Hunt, gather and fish for your dinner at the Marlborough vineyard. Tapping in to the raw human desire to hunt and gather, Marlborough vineyard Cloudy Bay has introduced an interactive experience where guests can source and forage their own ingredients from the region and meet those behind the scenes. 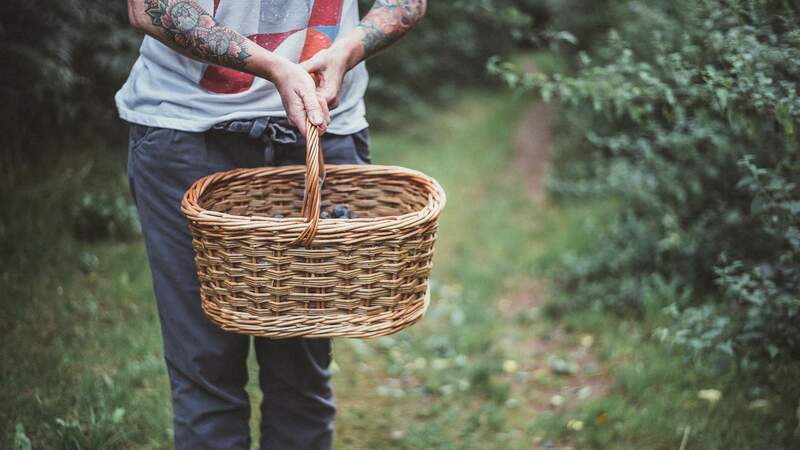 Simply titled the Cloudy Bay Forage Experience, the initiative is inspired by an event organised in 2006 to create a greater connection to food and those involved in the growing or breeding of ingredients. The two-day experience at the winery can be tailored for up to ten people. Participants will visit every corner of the wine region to meet local producers and forage ingredients. After picking stone fruit, milking a community cow in the Wairau Valley, catching crayfish or river-running salmon, foragers will head back to the estate, flying over the Marlborough Sounds. The fresh products will then be turned into a meal by a guest chef and paired with varietals from the Cloudy Bay cellar. The experience comes complete with an overnight at the estate's onsite guesthouse. For more information about the Cloudy Bay Forage Experience, get in touch via privatexperience@cloudybay.co.nz.